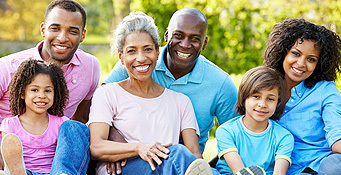 At Tallman Eye Associates we offer routine and comprehensive eye exams to patients of all ages. We provide exams and medical care for young & school aged children, and treatment of age related conditions in adults and the elderly. When you come in for a routine eye appointment our doctors and clinical staff will provide several tests to evaluate the health of your vision. These routine evaluations typically include a refractive test, color blindness test, ocular pressure check, peripheral vision check, and review your overall eye health and vision. If any findings are discovered or diagnosed during the exam, then further tests may be performed or scheduled at a later date for further evaluation. 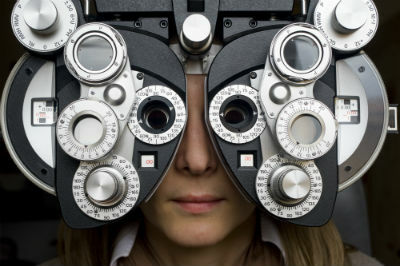 Your visit to Tallman Eye Associates will include a discussion of the exam's findings and any treatment prescribed. Click here to schedule your appointment today!